Mori debuts her latest single, "All My Girlfriends Have Boyfriends"
Happy Friday, Dubway family! Valentine's Day is officially over and we've got a special (Un-happy Valentine's Day) treat for you. 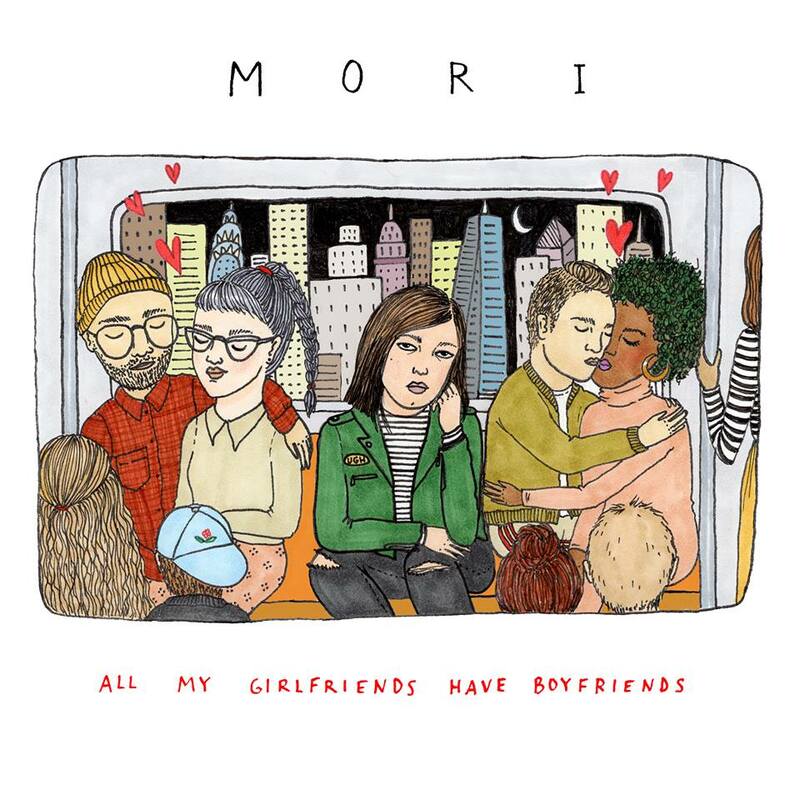 Alternative Rock/pop singer and songwriter Mori released her latest single "All My Girlfriends Have Boyfriends" this week, along with its music video. The single was recorded and mixed by engineer Sam Palumbo at here at Dubway Studios. You can stream the song on Spotify and watch the official music video below.